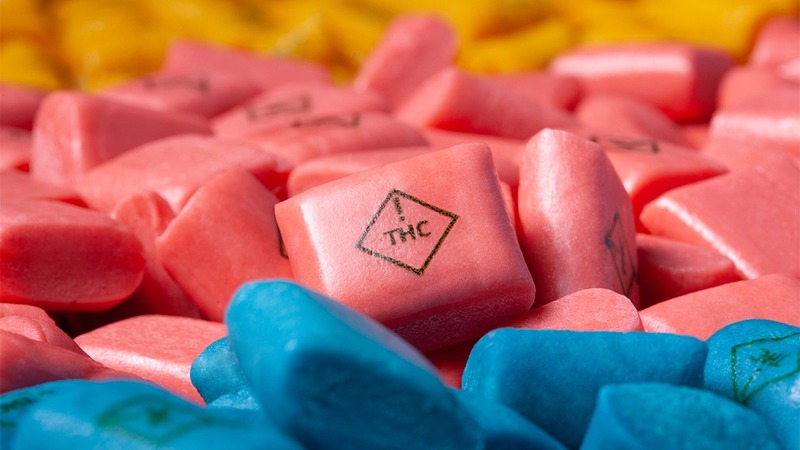 The latest celebrity edible collaboration hits Colorado. 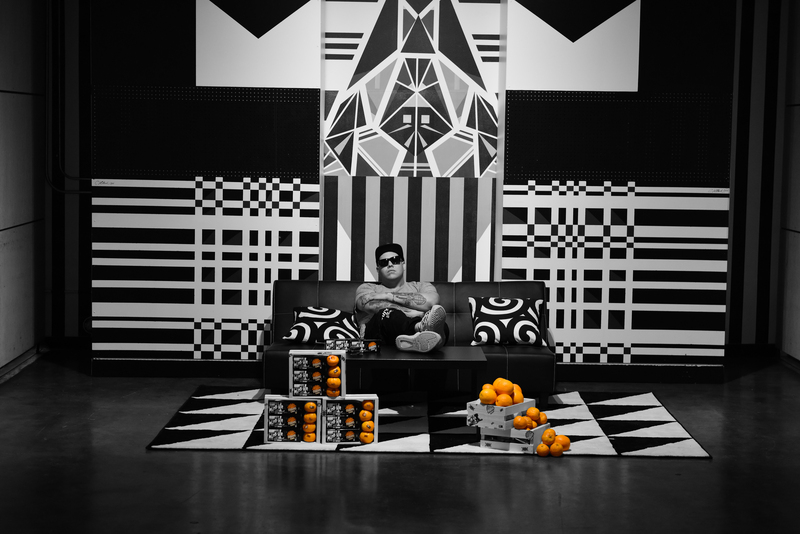 Try the NEW Sublime with Rome Orange Dynamite. 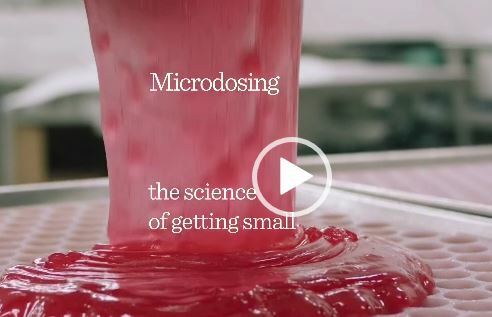 A 100mg milk chocolate bar infused with all natural orange oil that combines the expertise of Dixie Elixirs with the Sublime with Rome brand. Get excited, this is the first in a suite of Sublime with Rome products coming in 2016! On sale NOW exclusively at LivWell and throughout Colorado starting on 4/20! 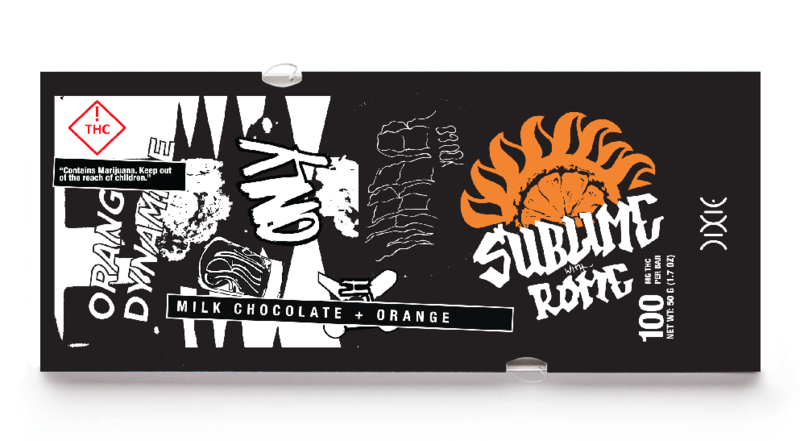 Dixie launches the all new Sublime with Rome 100mg Orange Dynamite bar. 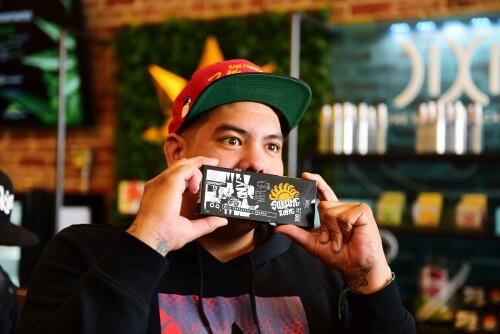 From the makers of the Crispy Kraken and the Toasted Rooster comes the Orange Dynamite bar, a delicious fusion the Dixie Elixirs & Edibles and the iconic band Sublime with Rome brands. 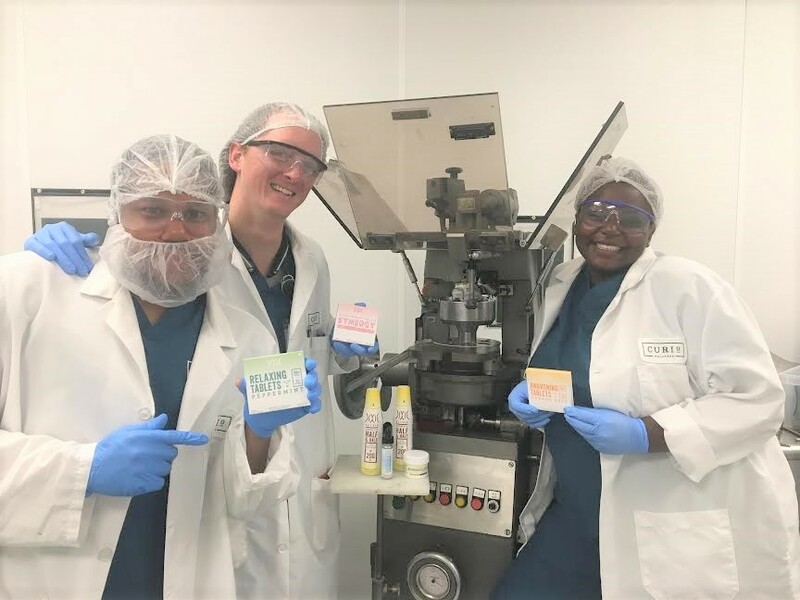 The new Orange Dynamite bar is the first in a line of products that will be produced through the SWR, Dixie collaboration, with plans for a drink already well in the works as the follow up to the Orange Dynamite. Want to see the band? Over twenty years after forming legendary ska-punk band Sublime, band co-found/bass player Eric Wilson met another singer/guitarist that would deeply affect his life. That musician – his junior by nearly two decades – was 20-year-old Rome Ramirez. In Wilson’s own words, “this kid could play guitar like a mofo and he’s got a platinum voice.” Incidentally, Wilson had previously reserved that same description for his former Sublime band mate, the late Bradley Nowell. Formed in Long Beach, California in 1988, Sublime delivered an irresistible blend of ska, reggae, punk, surf rock, and hip-hop that captured the imagination of fans around the world. Over the course of its three albums – 1992’s double-platinum 40oz. to Freedom, 1994’s gold Robbin’ the Hood, and 1996’s 6x-platinum self-titled major-label debut – the band has now sold more than 17 million albums worldwide. Nowell died of a heroin overdose two months prior to the release of Sublime, which reached No. 13 on the Billboard Top 200, sold six million copies, and spawned such hits as “What I Got,” “Santeria,” and “Wrong Way,” which remain radio staples across the country. Profoundly affected by Nowell’s death, Wilson never considered performing the group’s music live without their front man. 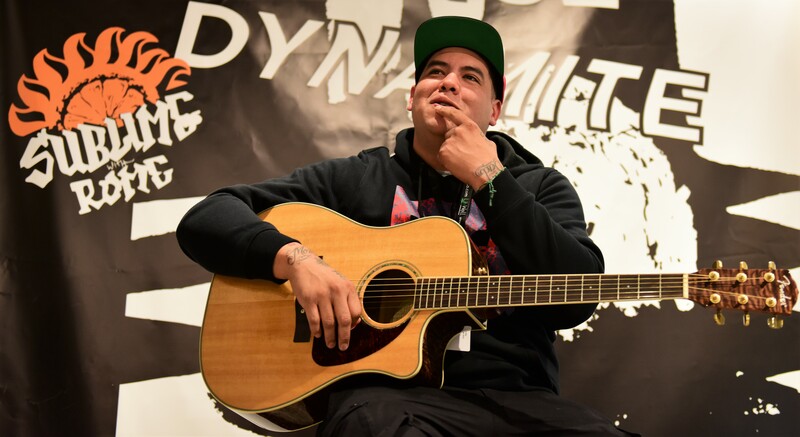 It took the talent and enthusiasm of Rome Ramirez – a genial, now 26-year-old newcomer and gifted songwriter and musician – to change that. Growing up in the Bay Area, Rome was introduced to Sublime’s music by his uncle, and credits the band with inspiring him to first pick up a guitar and learn to play at age 11. “It was the first time I ever really wanted to make music as opposed to just listen to it,“ he says. Rome began singing and writing songs as a teenager and was playing solo gigs around the Bay Area when he met Wilson when the two were recording at the same studio. An instant friendship and musical bond was formed. The first big show as Sublime With Rome came in October 2009 at Cypress Hill’s annual Smokeout Festival, performing in front of 20,000 people. A sold-out tour in April and May of 2010 followed with spontaneous sing-alongs and writhing mosh-pits at every stop. That fall, Sublime With Rome entered the studio to begin recording their debut album. The result was Yours Truly, released in the summer of 2011. The album, produced by Paul Leary, both picked up where Sublime left off and built on what they’ve accomplished, thanks to the fresh infusion of energy from Rome who brought in lyrics, melodies, and chords he’d written over the past few years. With the release of Yours Truly, Sublime With Rome spent the rest of the year touring the world and treating fans to both new songs as well as Sublime favorites that many never had a chance to hear live. 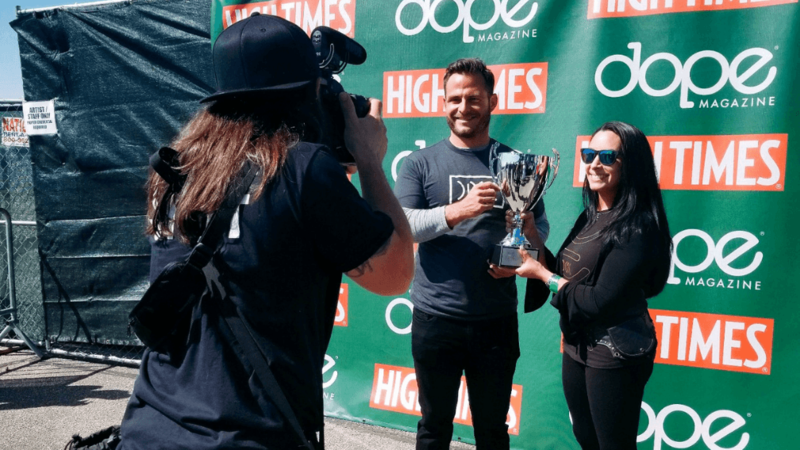 Bringing things full circle, the band’s first performance of 2012 was at the Smokeout Festival, joined by celebrated drummer and longtime friend Josh Freese. The trio has continued to perform worldwide with legendary shows in Brazil and extremely well received festival performances including Riot Fest, Bottlerock, Made in America, Firefly, Summerfest and more. In 2015 the band once again teamed up with producer Paul Leary to record their sophomore album – and first with now full time drummer Freese. The new record will be released in Summer 2015 to coincide with the group’s biggest North American tour to date. 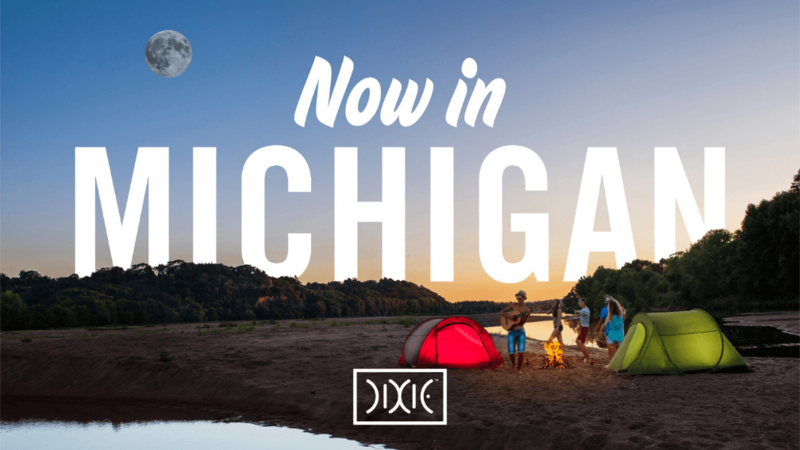 Want to keep up with what’s new at Dixie?